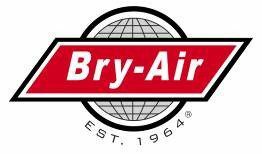 Bry-Air is excited to announce the MiniPAC® 1800 which provides 1800 CFM of process air. 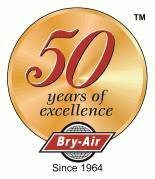 This latest addition to the popular compact desiccant dehumidifier line supplies the most economical and smallest footprint solution for mission critical applications. The dimensions of the MiniPAC® 1800 measure 60″x54″x31″ and weighs in at 525lbs and is currently available in 460/3/60 volt. In keeping with the product line, standard cooling modules are available that provide additional value to our customers. Supply will be limited as we ramp up production, but do not hesitate to contact us at 740-965-2974 if you would like additional information.